Win a Kindle Paperwhite for Zero Effort! 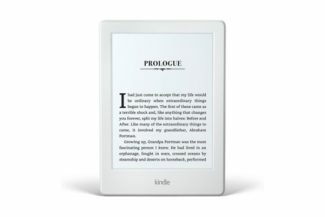 Grab a Kindle Paperwhite Worth $119.99! The winner of the Kindle Paperwhite is Angela Sanford. 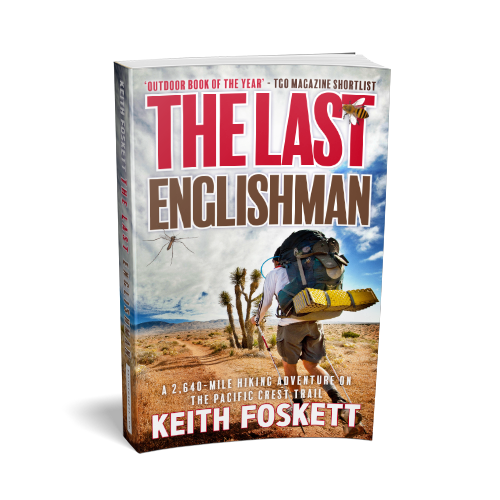 The winner of a signed copy of The Last Englishman is Chris Ketron. There’s a great website called BOOKBUB. It’s FREE to sign up and in return, they’ll send you notifications (as often as you like) of amazing discounts on Ebooks down to just $0.99, sometimes even FREE. There’re top authors in there as well such as Bill Bryson, Cheryl Strayed, and Stephen King, and loads of book genres. All you need to do to win a Paperwhite is simply sign up to Bookbub, and follow me. If that’s not enough, the runner up will get a signed copy of The Last Englishman, with a spanking new cover design. I’ll announce the winners in a week on September 2nd. NB – If you have already signed up and followed me then thanks! Just to let you know you’ve already been entered on the list to win a Paperwhite.